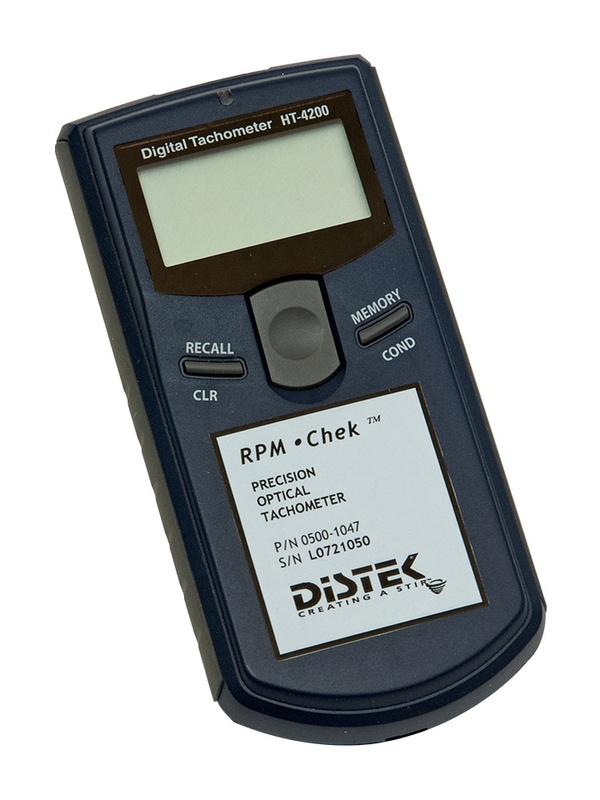 Tachometer (Optical) Recalibration - Distek, Inc.
Recalibration of one Tachometer (Optical) Validation Tool. Please note: A serial number is required for each Validation Tool. Please include the serial number for each Validation Tool in the order notes section prior to finalizing your order. Upon receipt of the order, a Distek representative will follow up with the RA Number and Shipping Instructions. A valid RA Number is required on each shipment to ensure proper delivery. Customer is responsible for shipping to and from Distek. Please allow Approximately 14 Business Days. Some tools may take longer.